Aztec Optics is committed to bringing the finest optics to the shooter at the best value and with all the greatest features! Each scope is made from high quality materials, and attention to detail is of the utmost importance. This quality is maintained with every component used, down to the box it is packaged within. By and far the best scope available for its price point! 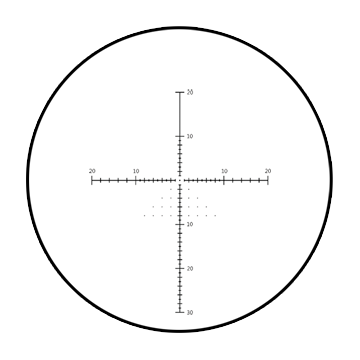 This scope has all the features, and the DYND-1 reticle is easy to use.